A well known actress and model of music videos, Shilpa Pokharel is going to debut in big screen Nepali movie in Chhabi Raj Ojha’s ‘Lazza’. Chhabi is known to introduce successful actors and actresses in the past. 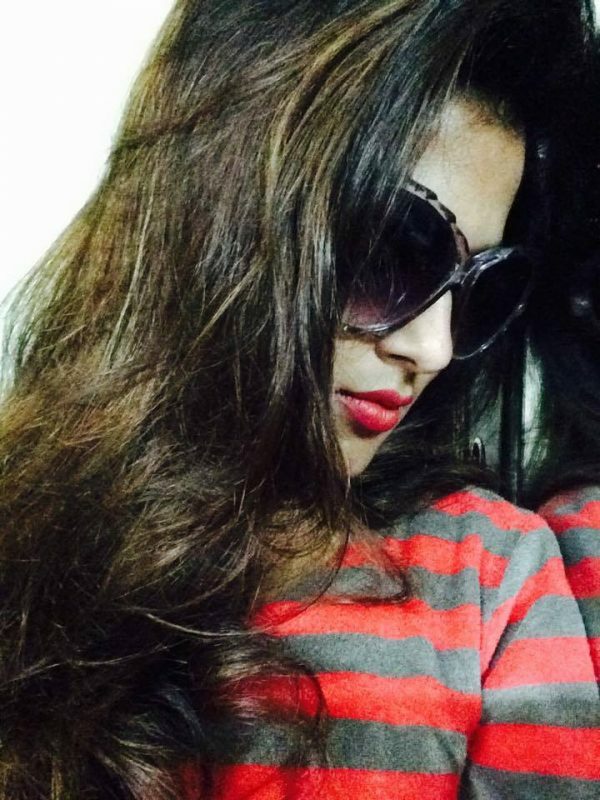 Shilpa’s opposite in the movie Aryan Sigdel was also introduced by Chhabi in the past. The top actress Rekha Thapa and the top actor Rajesh Hamal were both introduced by Chhabi. 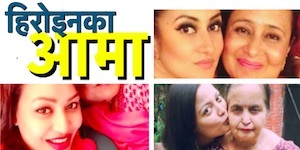 In small screen, she had started her acting career in a comedy serial ‘Gharbeti Ba’ in Kantipur Television. She acted in a main role in 16-episodes of the serial. 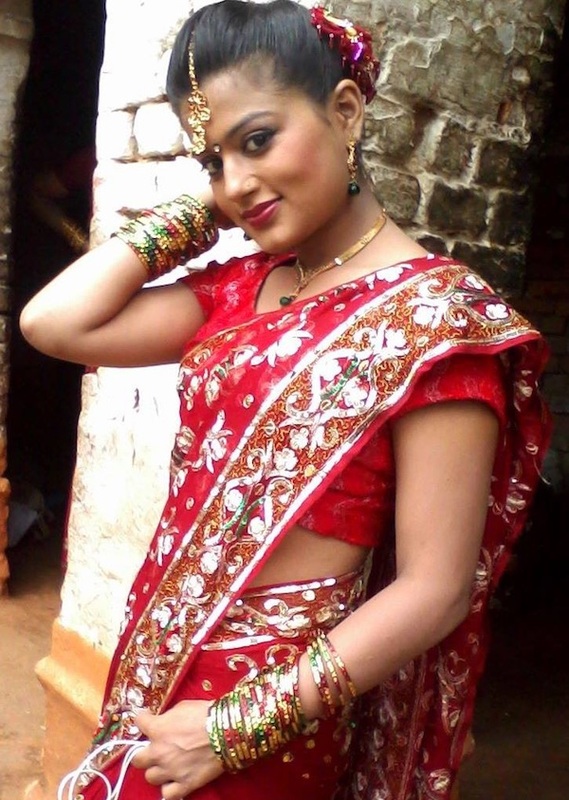 When Shishir Subedi left the serial, Shilpa also left it and started modeling in music video. The first music video she did was of singer Purna Rai’s video. The music video titled ‘Halka Halka…’ was directed by Arjun Adhikari. But, the music video is yet to to released to public. The first music video that was released to public was Anju Pant and Sworup Raj Acharya’s ‘Timi Kasko Hune…’ The video was an instant success. After the success of the video, she has become one of the most busiest music video models. She did about 100 music videos in a year’s time. Shilpa has worked with various music video directors like Munal Shishir, Arjun Adhikari, Subash Regmi, Shiva BK, Umer Gurung, Diwas Pokharel, and Bikesh Subedi. In addition to modeling and acting, Shilpa is also a trained beautician. Shilpa has done an advance course in beautician from Neel David’s Saloon. Although she is a trained beautician, she is more inclined towards acting and wishes to be one of the successful actresses. Shilpa signed up Chhabi Raj Ojha’s production movie ‘Lazza’ and debuted in acting. Shilpa was featured opposite to Aryan Sigdel in the movie. The movie was released in 2015 and became a hit. In the same year she signed the second Chhabi Ojha movie ‘Hawaldar Suntali’. After the success of Hawaldar suntali , Pokhrel did the film of Karishma Manandhar “Fagu ” but the film couldn’t do good business. In 2016 , she came with Brindaban and Kismat 2 which haven’t released yet . 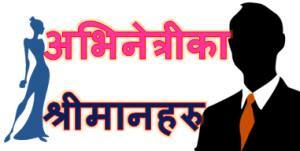 ‘Lazza’ release news in xnepali. 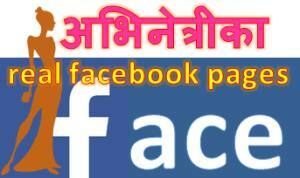 This entry was posted in Movie actress and tagged Lazza, Shilpa Pokharel. Bookmark the permalink. I really love the way the woman has ably shown her hot legs. For being honest, I also love the way she smiles. She’s also good while posing herself in front of a camera. To me, one day she will be a woman to be fully looked upon if she really works hard for gaining success right from the beginning.